BOSS Now Available in ALL Sizes!!! Apply BOSS and allow to dry, @ 1 hour depending on humidity. Apply a second coat of BOSS and allow to dry. 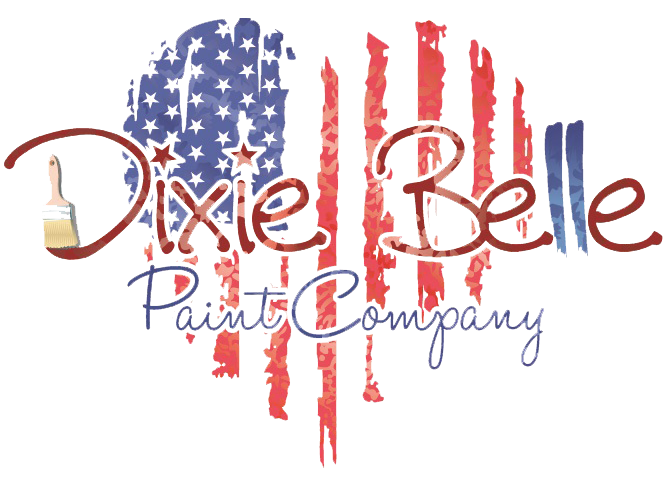 Wait 1 hour, then paint with Dixie Belle Paint. Clean up using soap and water. WARNING: Harmful if swallowed; keep away from eyes and children. Great product for that mahogany bleed through you inevitably get when painting old furniture. Apply BOSS before you paint. I allowed BOSS to dry overnight and never got any bleed through at all. Unheard of with any other primer - and I've tried them all including lacquer. Ample drying time is the secret. I have been painting furniture for 2 1/2 years now. Up to now, I had been using Kilz as my primer which tends to leave brush marks because of it’s thickness, plus brush cleanup was impossible. I just used Boss today for the 1st time & I absolutely love this product! I wish I would’ve known about it a long time ago. This is all I will use from now on. Love it! This is the greatest product I think I’ve ever used. I’m painting an 1800’s mahogany bedroom set. A lot of bleed through. I ordered the DB Boss and it covered everything. Love this product!